Davies PSS LTD are specialist shopfitters in Bath and the local area. 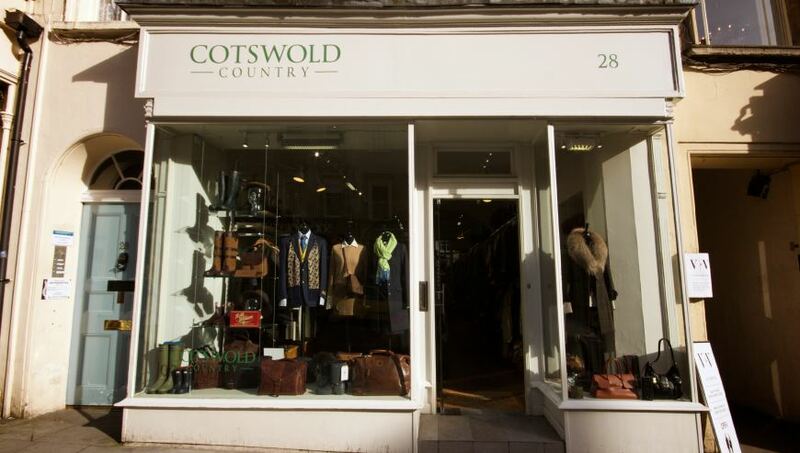 We have completed shopfitting projects for many high profile clients such as Browns and Milsom Place in Bath. 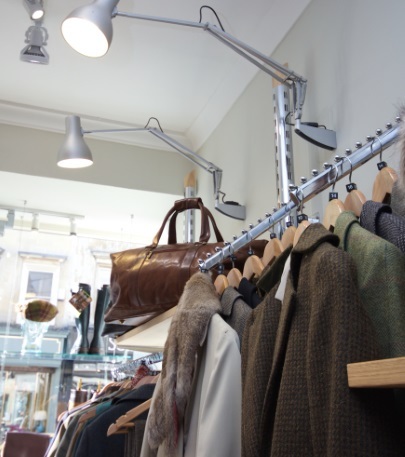 With a rich and varied company portfolio, we are delighted to be able to offer the same quality and expertise as shopfitters to independent businesses in the United Kingdom. Davies PSS Ltd are experienced in helping independent businesses achieve their ideal work environment which is both challenging and rewarding for us and our customers. 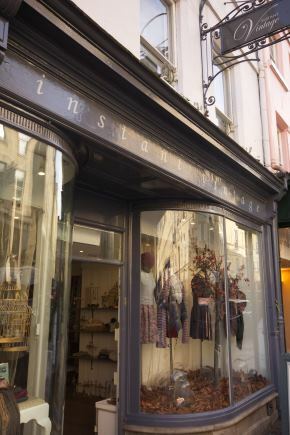 Our history as shopfitters in Bath and of construction in the United Kingdom makes us the ideal choice for small businesses that are looking for personal service and quality in their projects. Our team is always ready to give free advice and consultation, so contact us today.